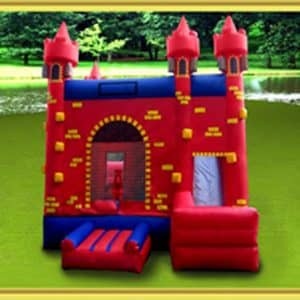 For over 15 years, Channahon Rental has rented inflatable bounce houses and slides in Joliet, Morris, and Channahon, IL. 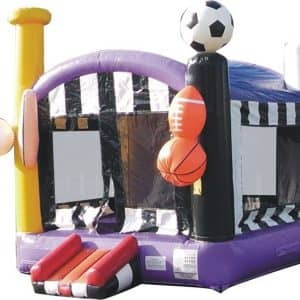 Bring some serious fun to your next party and choose from our huge inventory. 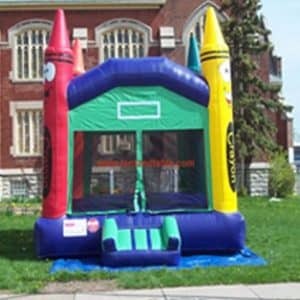 We have all shapes, sizes, and colors, so there is sure to be a perfect fit. 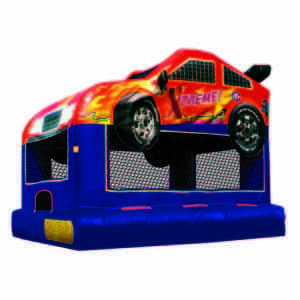 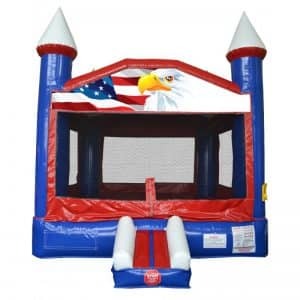 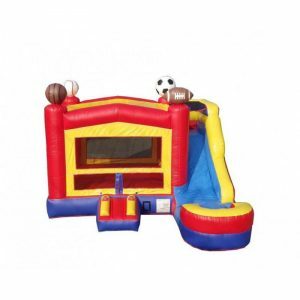 Let our bounce houses be the hit of your next party or family function. 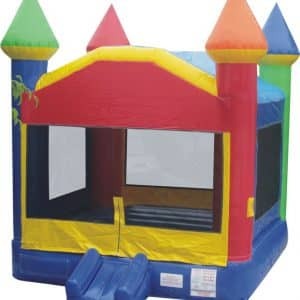 Channahon Rental has the bounce houses and slides you want, at the prices you’ll love. 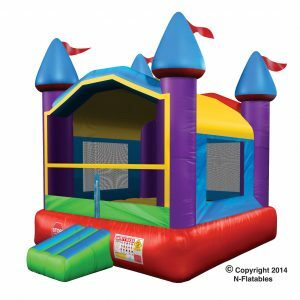 Our knowledgeable and friendly staff will help you find exactly what you’re looking for, and answer any questions you may have. 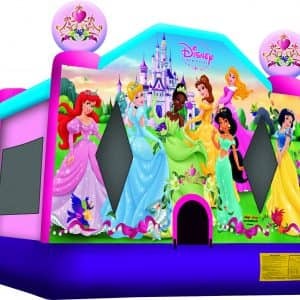 Our bounce houses are colorful, fun, and affordable. 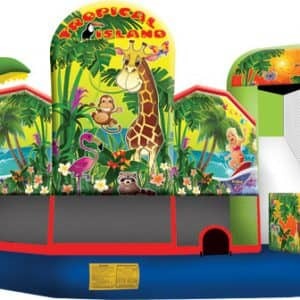 Browse our huge online gallery to find the perfect inflatable for your next party. 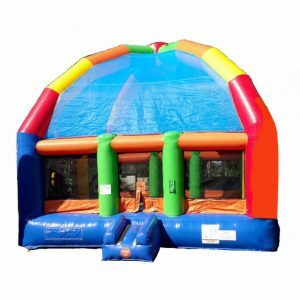 For more information on our inflatable bounce houses and slides in Channahon, Illinois, contact us today!